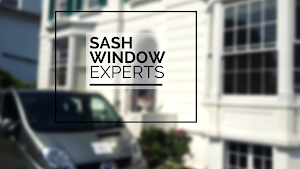 Our extensive sash window renovation service starts off with the room being fully dust sheeted. To ensure the minimum amount of dust, we set up our power tools complete with dust extraction. We then proceed to remove the sashes from the box frame and discard the existing cords and beads. Next we remove any paint build up from the running surfaces of the sashes and the frame, priming any bare timber as we go. We machine the sashes in order to realign the meeting rails and glazing bars. This also allows us to install our unobtrusive draught seals. Once the sashes and box frame are prepared we check the counter balance weights and adjust where necessary, at the same time we re-cord the windows with our modern improved sash cord. When the top sash is back in place we replace the parting bead with a traditional timber parting bead that includes the EXPERTS draught seal. 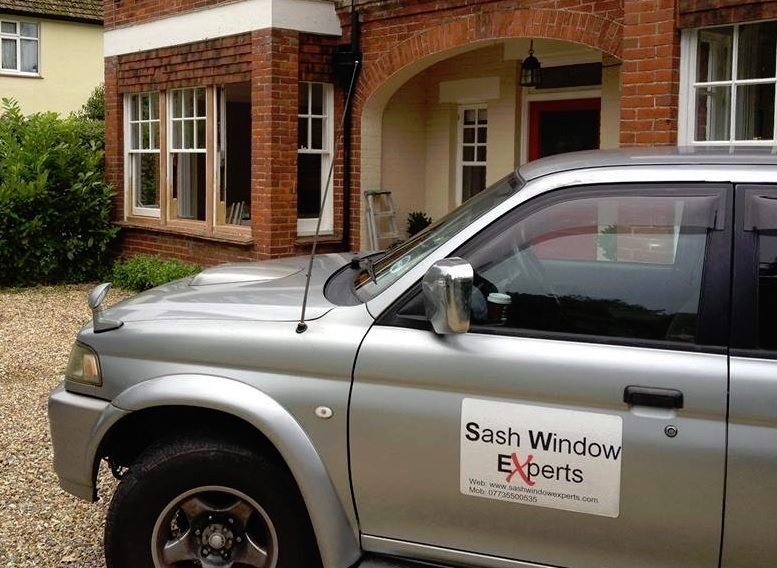 The bottom sash is then checked for alignment before the EXPERTS draught seal is again machined into the mid and bottom rails of the window to eliminate the draught from these vulnerable areas. New staff beads are then fixed in place which also carries our draught seal allowing smooth operation of the windows. Any existing catches or fittings are also re-aligned or replaced upon request. We stock a range of traditional and modern window fittings in a variety of finishes.